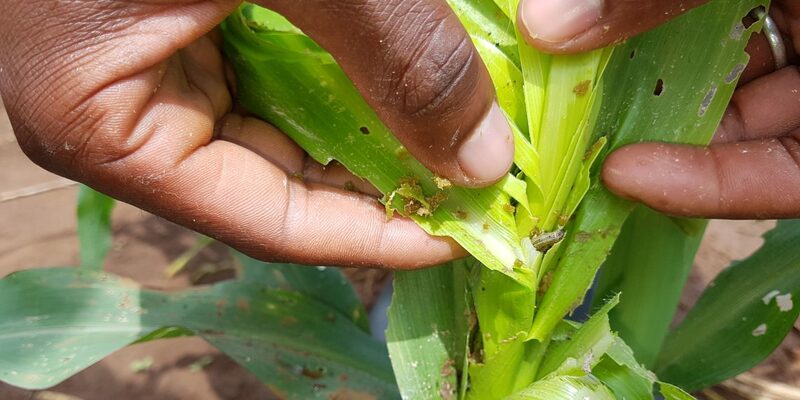 The financial institution recently convened a meeting of experts and stakeholders in the agricultural sector to design integrated pest and disease management mechanisms for controlling the spread of the Fall Army Worm in East Africa. The agricultural sector, being the main contributor to the economy, has met hurdles that threaten to stifle it. One of the most stubborn menace in the sector is the Fall Army Worm. In Kenya for instance, these pests have caused huge losses and farmers are grappling ways to contain the pests. This is where the African Development Bank came in. The financial institution recently convened a meeting of experts and stakeholders in the agricultural sector to design integrated pest and disease management mechanisms for controlling the spread of the Fall Army Worm in East Africa. The meeting brought together government representatives and fall army worm response coordinators from Burundi, Ethiopia, Kenya, Madagascar, the Seychelles, Somalia, South Sudan, Sudan, and Uganda in Nairobi, Kenya. 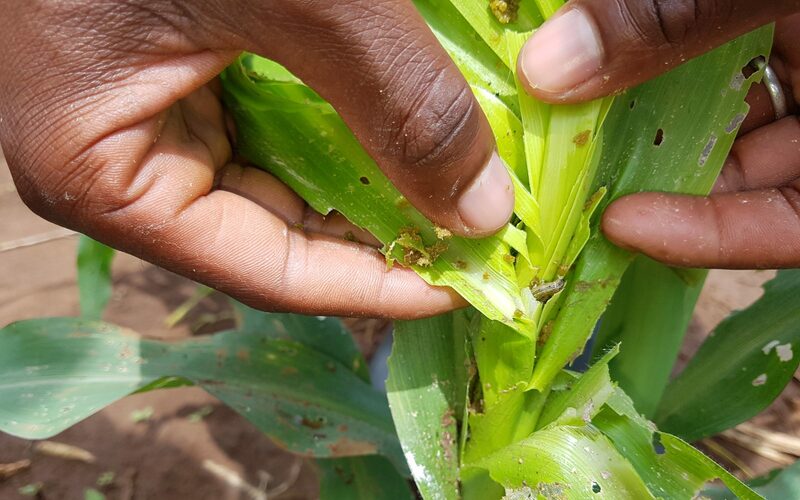 According to the African Development Bank’s Regional Manager for Eastern Africa Joseph Coompson, reports have shown that if no appropriate action is taken, fall army worm could use maize yield losses of 21-53 percent – valued at US$2.48 to 6.187 billion, in 12 African countries within five years.